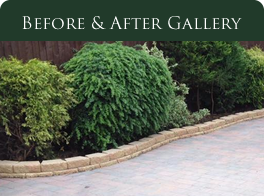 Looking for a new driveway or mono block? We supply & lay quality block driveways, including a full range of colours & styles of block, from normal mono-block to trident paviors. 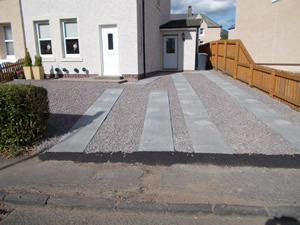 We can also supply and lay slab driveways.